BROJO for Women - Confidence. Clarity. Connection. I am a Woman. How can BROJO help me grow? All of our online courses, classes, and resources are designed to give you the most out of life. 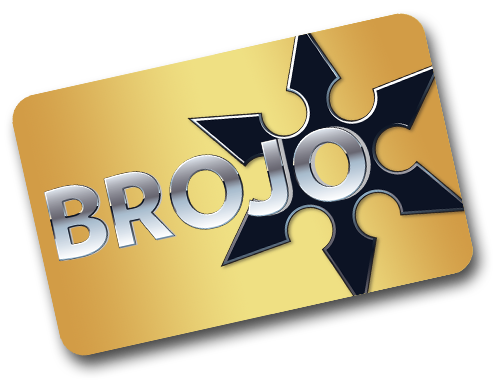 Try our "BROJO Silver" Online Membership and see how it works for you. Learn more about BROJO Silver here. Our 1:1 coaching, options are very popular among women, because of the scheduling flexibility, complete privacy, and the ability to focus directly on your most pressing goals. If you’re curious to find out more about our coaching, or apply for a free trial coaching session, contact us for details. Is there an Inner Circle class for women? Not presently. We launched our first women's-only Inner Circle class in 2016, but were not able to maintain the attendance needed to cover the venue costs and coaching time. We found that most women prefer our 1:1 coaching options, since these work around your schedule, and focus on exactly the areas you personally need most, in every session.